Removable media is now a great deal cheaper than it used to be, and many computer owners will possess a USB drive of some form or another. While these can be used to transport files from one computer to another, they are also perfect for backing up data. This can be done manually if you have the time, but by turning to O&O AutoBackup you can automate the process and make your life a great deal easier. This simple tool is notable for its wonderful ease of use – something which is a rarity in backup software. All you need to do is choose whether drive or folder you would like to backup and then indicate which USB or Firewire drive should be used as the backup destination. Once this has been done, the program will sit quietly in the background and will simply update the backup whenever the chosen drive is connected. The fact that you are able to specify wildcards means that you are able to choose the types of file that are backed up. This is not only a good idea if you are only interested in backing up particular files, it is also useful if you are working with a USB drive with a limited capacity and need to focus on only the most important files. 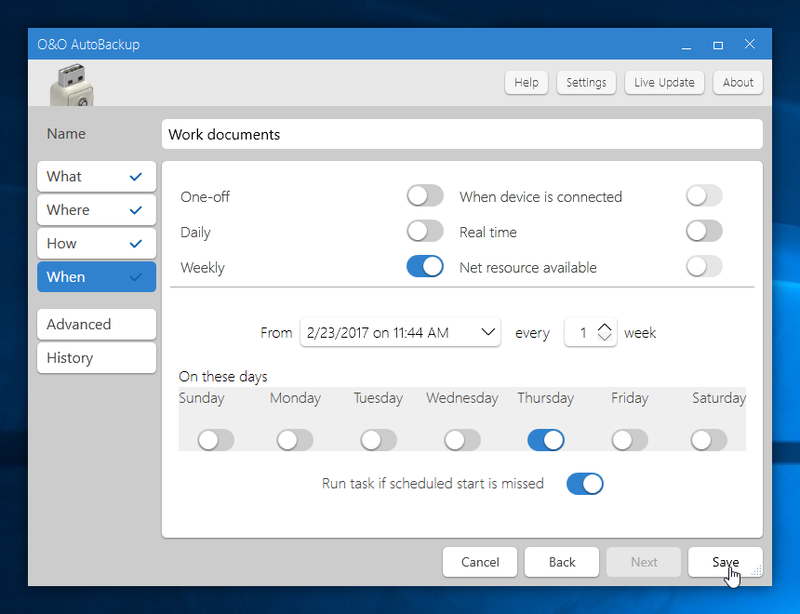 This is not a program that should be viewed as a complete backup solution, but it is still extremely useful, and the fact that it is free of charge makes it well worth the installation. 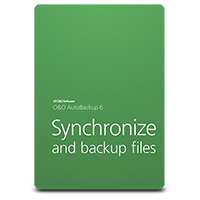 AutoBackup includes real-time synchronisation. As soon as file is created or changed in your specified folders, AutoBackup will copy it to the destination drive. A new tabbed interface makes it much easier to get started. Define the files to back up, the destination drive, file type and when the backup should be launched (daily, weekly, on device connection and in real time), and you’re done. Simple backups really can be configured in seconds.